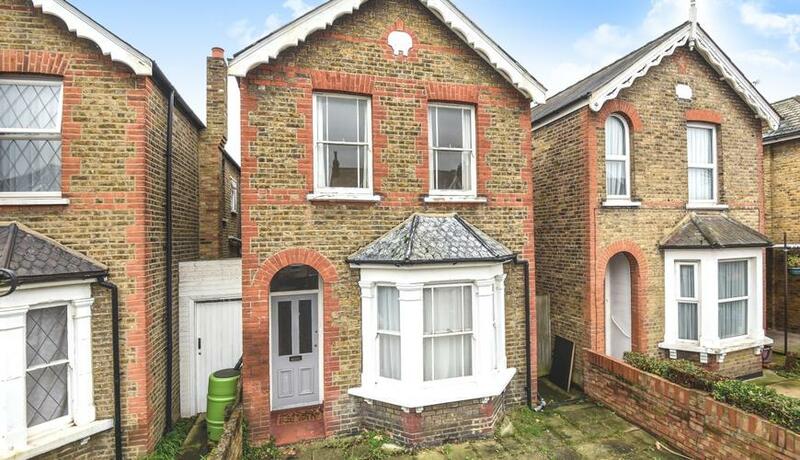 A three bedroom detached period house located in the North Kingston area, perfect for popular schools and only a short walk from Kingston mainline station and town centre. 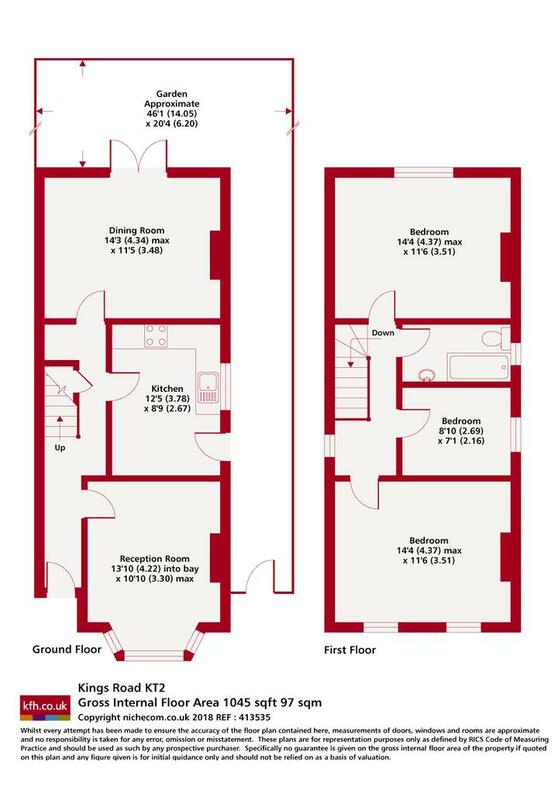 Benefits include three bedrooms, two reception rooms; one that can be used as a fourth bedroom, a separate fully fitted kitchen with appliances, three piece family bathroom, large private garden and off street parking. The property is available with flexible furnishing. 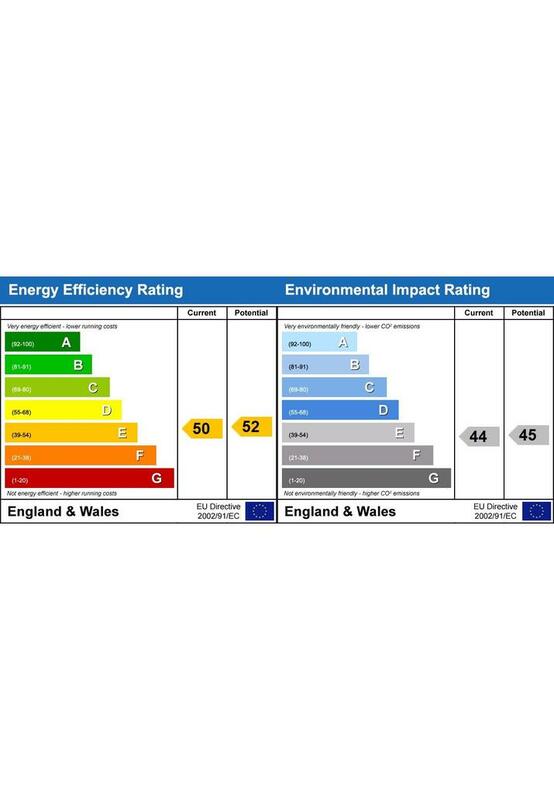 EPC rating E.